We love our real estate agents! You are an important part of our business and industry, and we are always looking for ways to give you a hand. That’s why we created an e-newsletter just for you! 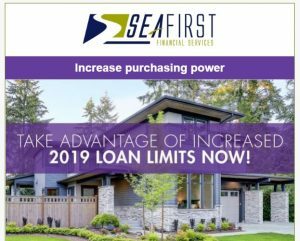 It’s a great way to stay up on our latest loan programs and other great perks for your buyers. You can check out our March newsletter here. If you’d like to receive our monthly newsletter, simply sign-up below.